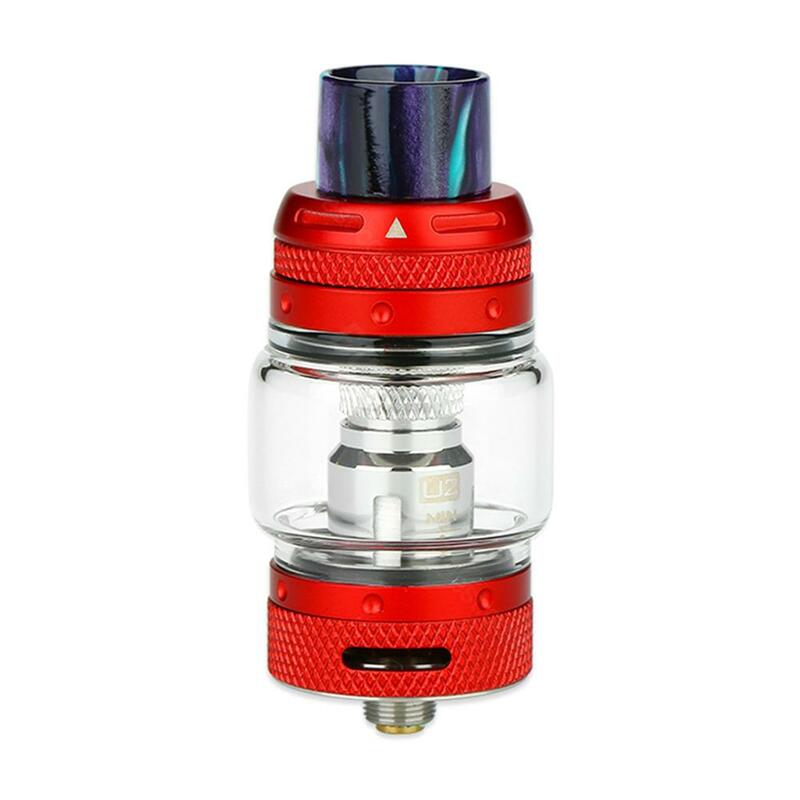 Voopoo Uforce T1 Subohm Tank, which has 3.5ml and 8ml two kinds of capacity for choice, comes with newly added N1 Mesh coil that has faster heating speed to save your time. It can be compatible with U2/U4/N1 coils to bring convenient vaping. Voopoo Uforce T1 Subohm Tank, which has 3.5ml and 8ml two kinds of capacity for choice, comes with newly added N1 Mesh coil that has faster heating speed to save your time. It can be compatible with U2/U4/N1 coils to bring convenient vaping. In addition, it adopts easy top refilling and bottom airflow. Here are various bright colors for you to choose. Just get it to enjoy vaping. • Three month warranty for Uforce Tank.